Showing results by author "Michael A. Cusumano"
Competition on the Internet is breaking down industry barriers and creating fierce battles between industry giants and small-scale start-ups. The Netscape-Microsoft battles show how start-ups can avoid those conflicts by moving quickly to uncontested ground and, when that's no longer possible, by turning the strengths of dominant players against them. 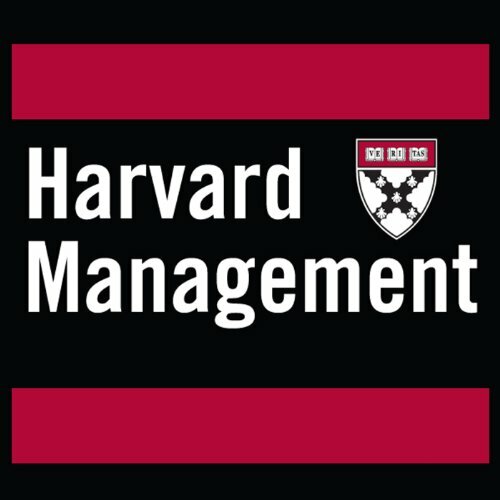 This article, which originally appeared in the January-February 1999 Harvard Business Review, is offered in audio form exclusively through Audible. 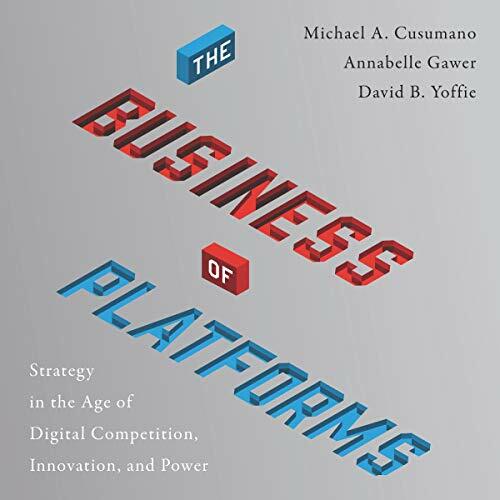 A trio of experts on high-tech business strategy and innovation reveal the principles that have made platform businesses the most valuable firms in the world and the first trillion-dollar companies. Microsoft commands the high ground of the information superhighway by owning the operating systems and basic applications programs that run on hundreds of millions of computers around the world. Beyond the unquestioned genius and vision of Bill Gates, what accounts for Microsoft's astounding success? 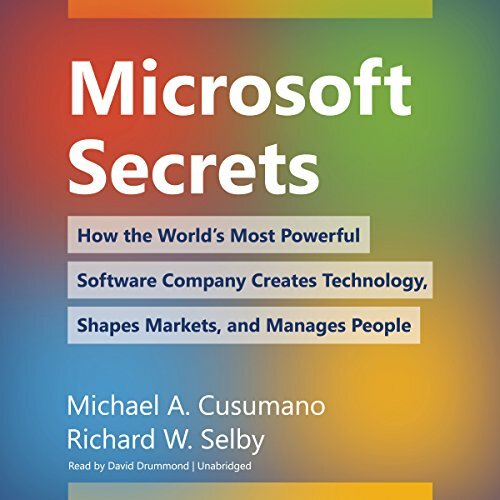 Drawing on almost two years of on-site observation at Microsoft headquarters, eminent scientists Michael A. Cusumano and Richard W. Selby reveal many of Microsoft's innermost secrets.